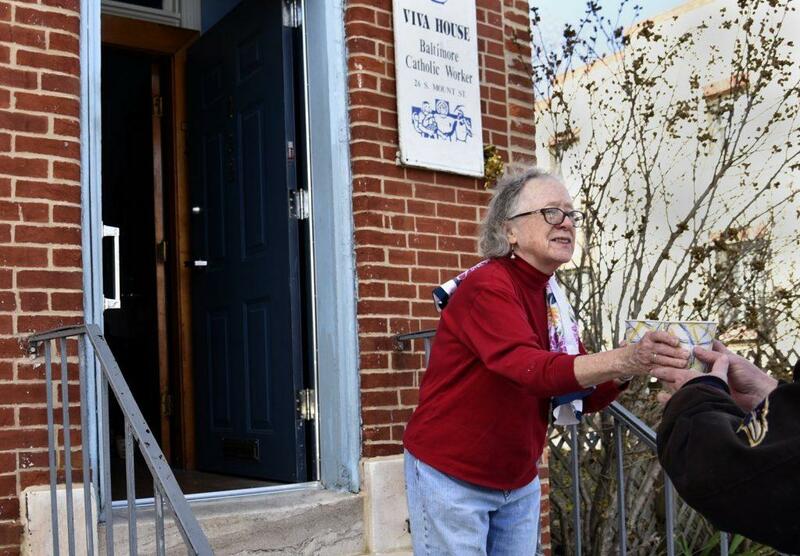 In the last 50 years there, Willa Bickham, her volunteers and supporters have fed more than one million people from Viva House in Southwest Baltimore. Yet, she feels like she’s the one who benefitted, the one who received beneficence. What does it take to be nationally renowned surgeon? A really big brain seems essential, and Dr. Liebe Sokol Diamond certainly had that. An unwavering devotion to caring for others is also critical, and she had that, too, seemingly in limitless supply. Known as “The Mother Theresa of Baltimore,” Bea Gaddy was Maryland’s most inspirational heroes and surely the greatest champion and protector of the state’s hungry. She is perhaps best remembered today for hosting free Thanksgiving dinners for the poor of Baltimore City. Eunice Kennedy Shriver opened the first Special Olympics game just seven weeks after her brother Robert Kennedy was assassinated in 1968. Today, by one estimate, more than three million Special Olympic athletes from all 50 states and 181 countries around the world take part in year-round training for the games.